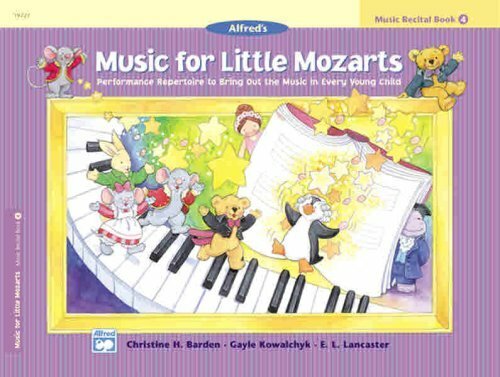 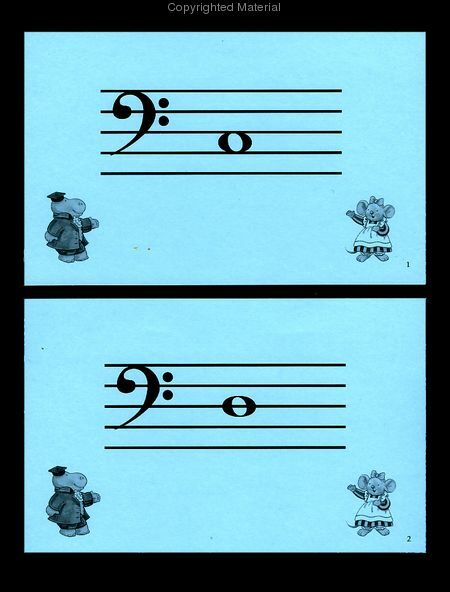 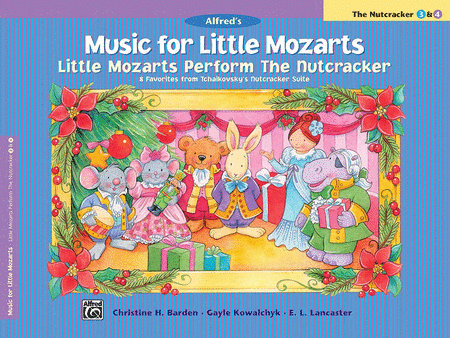 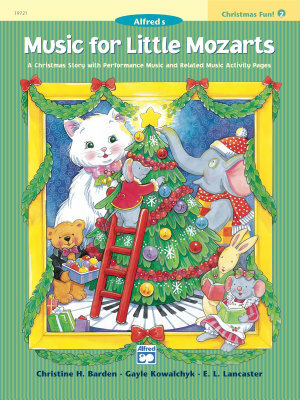 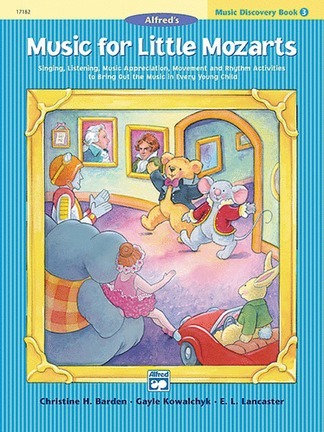 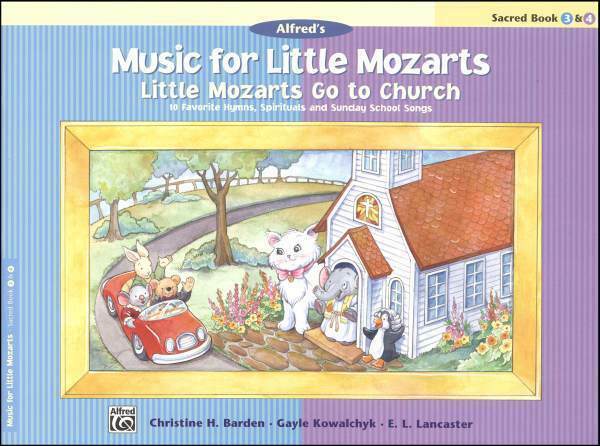 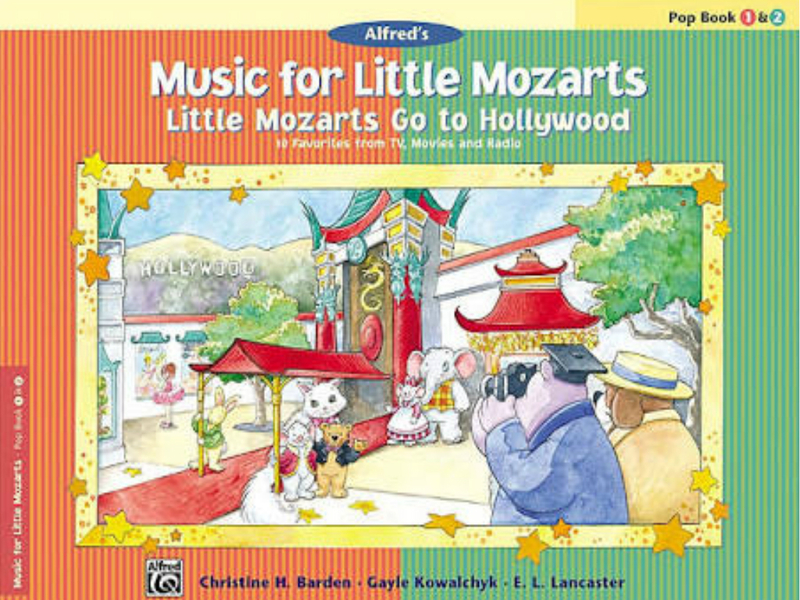 Written specifically for preschool kids, the Music for Little Mozarts Piano Course has been used by teachers all around the world with great success and provides a nice balance between your child’s first experience in piano study and their simple enjoyment for music making. 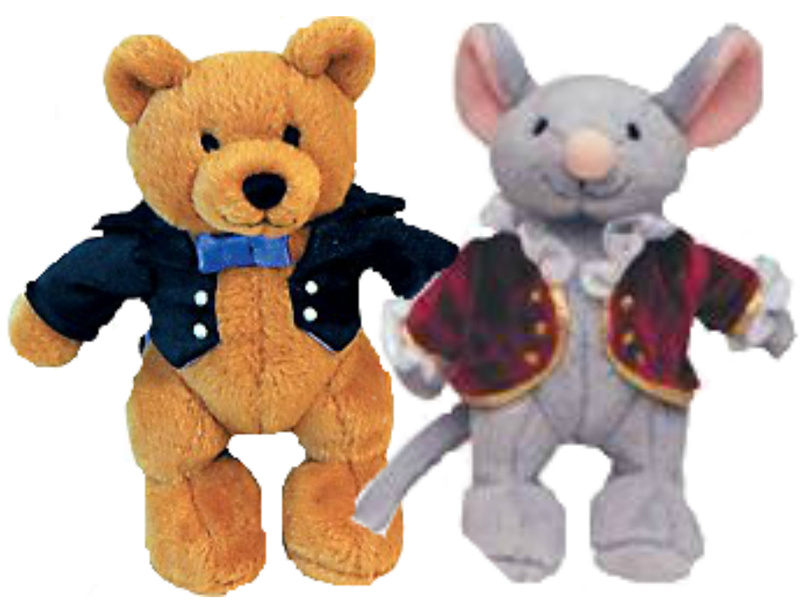 While you are welcome to purchase your own set, Carolyne will bring along the little plush animals Beethoven Bear and Mozart Mouse to participate with your child at every lesson. 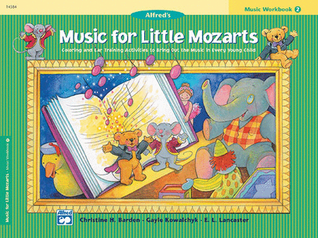 Keeping in mind the short attention span of the youngest learners, each lesson will only be 30 minutes long, but can be scheduled as frequently as you like throughout the week. 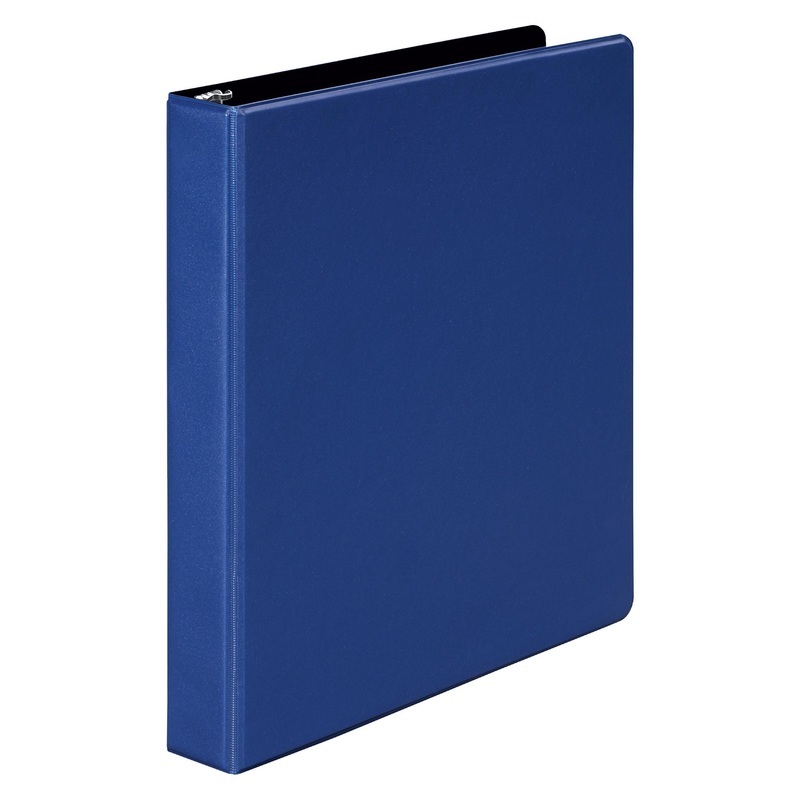 At the end of each lesson, you will be provided with an assignment sheet listing what was accomplished, along with suggestions for what materials to review and practice with your child until the next lesson.